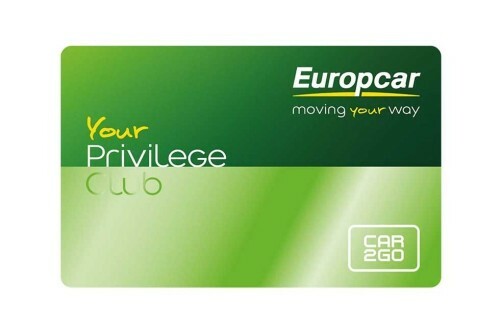 Earn 10 € of car2go credit each time a friend signs up with your invite code. Your friend earns 10 € too. Make someone smile. Give the gift of carsharing. Gift cards are available on Idea Shopping for 25 €. Carsharing has lots of friends. We've joined forces with like-minded partners to bring you the best cooperation deals in town. Keep checking back for new promo codes and coupons from our partner cooperations in Italy. You have an important business meeting? 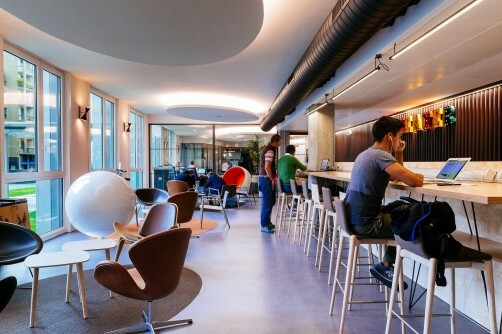 Do you need an office in the strategic point of the city? Organize your meeting at Copernico! Discover the Copernico special offer for car2go business customers. 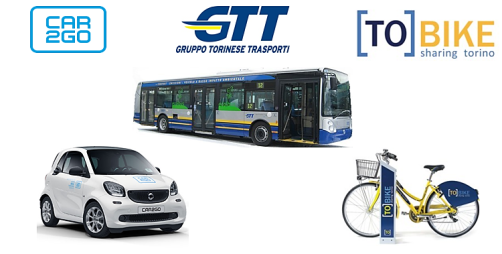 From September 20th 2017 all companies and organizations that will join the new "Smart Mobility" project promoted by GTT will offer to its employees a unique, innovative and sustainable, intermodal mobility service. 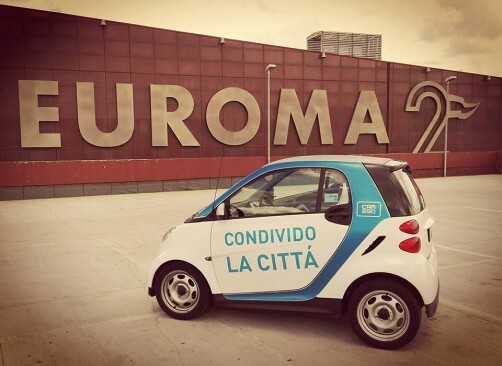 Collect your car2go coupon at the car2go shop in Turin or at Autoscuola Solferino offices. The discount will be applied at Vialattea cash desks upon presentation of the car2go coupon. 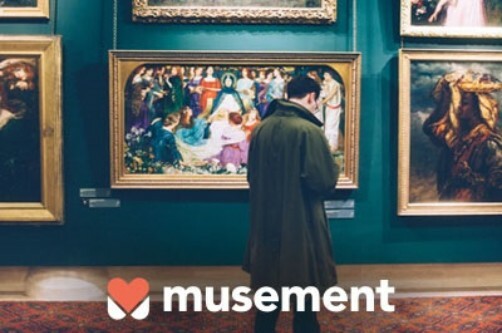 *Promotion not valid between 22 December 2018 and 6 January 2019. 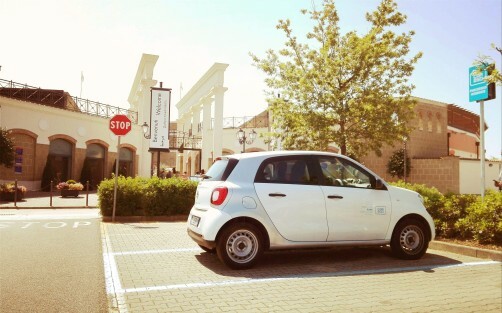 With the car2go packages you are free to go shopping. At Castel Romano Designer Outlet you will find two reserved and free parking spots in front of the "Piazza Colosseo" entrance. Once you arrive at Castel Romano Designer Outlet, ask for the Fashion Passport to get a 10% discount in participating stores! Simply show the car key to the Guest Service or show the current rental in the app. Not yet a member yet? Sign up using the code J18_LC_ITA/castelromano to register for free and get 5 € of car2go credit for your first trip!